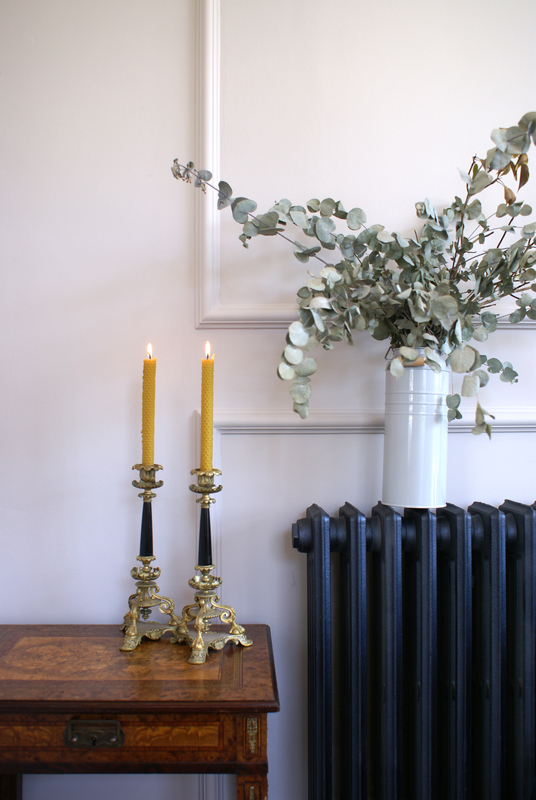 Jennifer Doyle and Grainne Smyth met in DIT while studying Interior & Furniture Design and bonded over their love of craft. 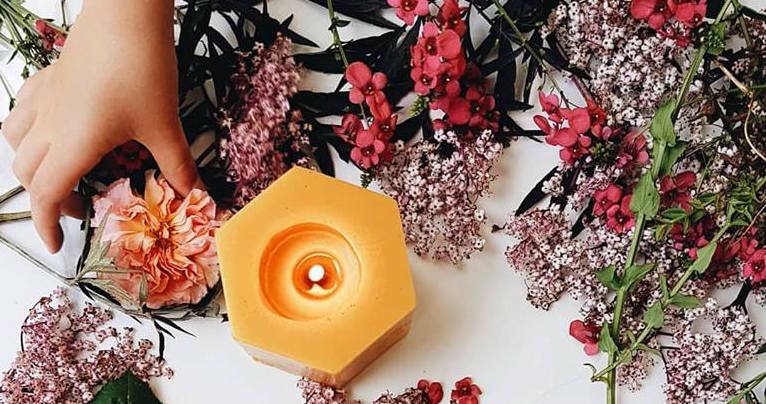 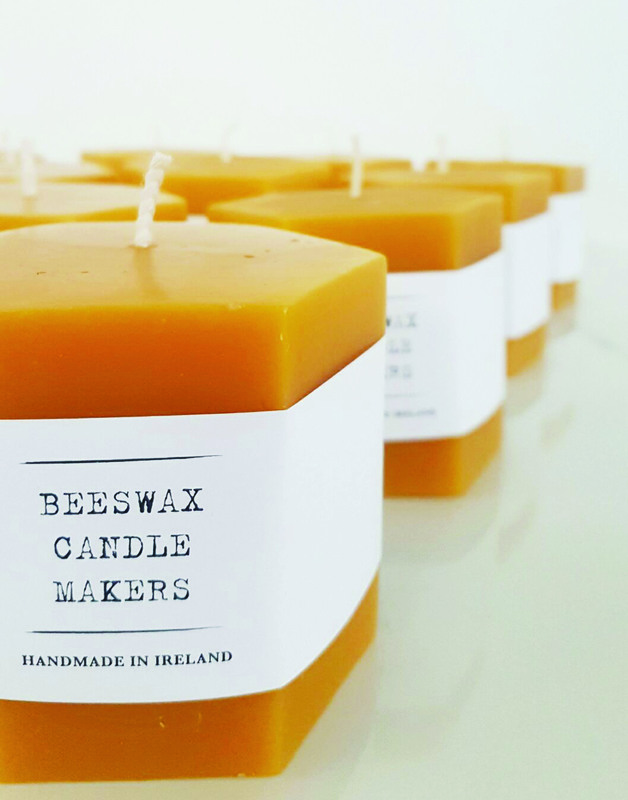 Surrounded by beekeepers near her home in Offaly, Jennifer decided to use the beeswax to make the candles. 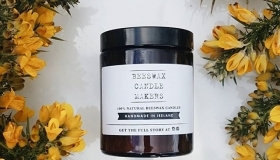 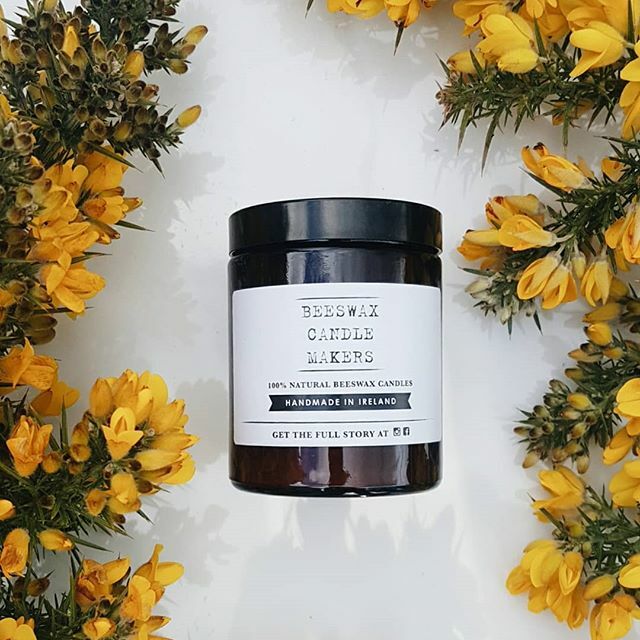 The hobby has grown into a business for herself and Grainne who both make the candles and design all the branding and packaging. 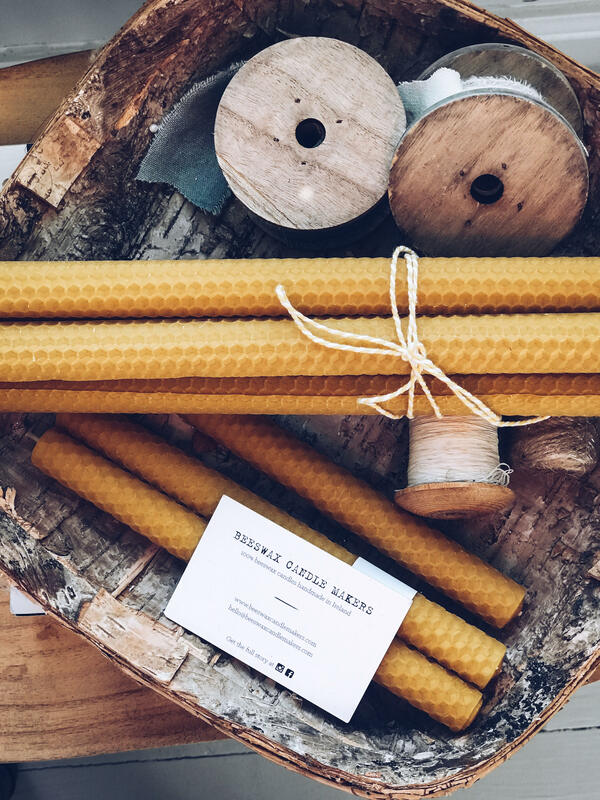 Beeswax Candle Makers currently have two types of candle – hand poured and hand rolled. 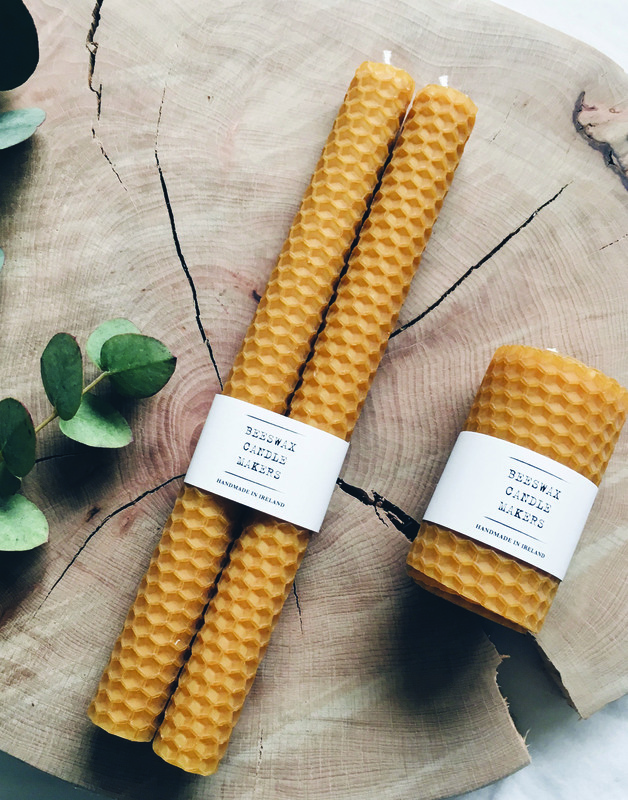 They will introduce hand dipped candles soon which are created using a very traditional process. 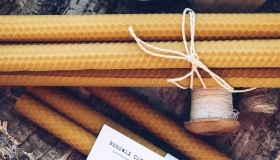 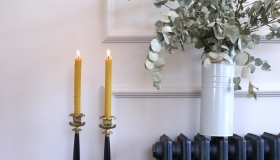 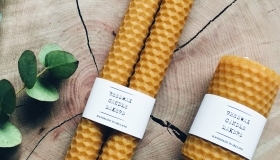 Beeswax Candles are made from all natural ingredients. 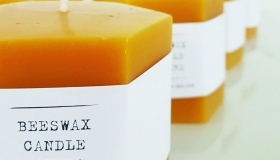 At the Christmas Flea they will sell their full range of candles as well as festive gift hampers.